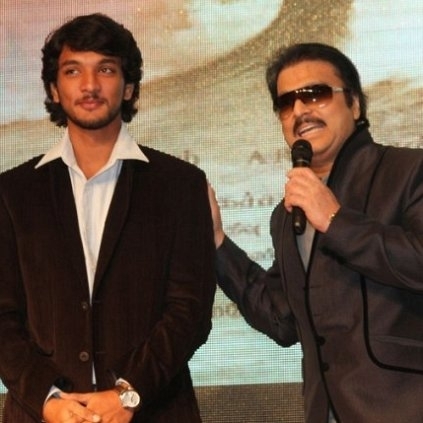 Karthik and Gautham Karthik’s film together directed by Thiru is Mr.Chandramouli. 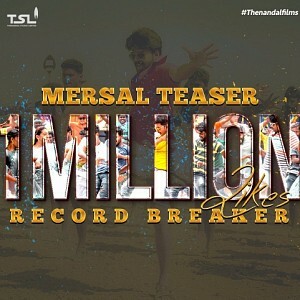 The movie produced by G. Dhananjayan also stars Regina Cassandra, Varalaxmi Sarathkumar, Mahendran and Agathian in important roles. 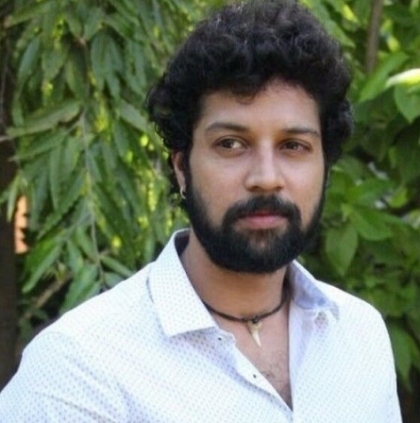 The latest and final addition as told by the team is that, actor Santhosh of Kadhai Thiraikadhai Vasanam Iyakkam (KTVI) will play an important role in this film. With Santhosh, the major casting work is said to be over. THESE 2 LEGENDARY DIRECTORS TO ACT IN KARTHIK & GAUTHAM KARTHIK’S FILM! 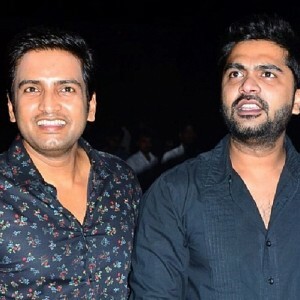 We had reported earlier that, Karthik and Gautham Karthik’s film together that is being directed by Thiru has been given a nostalgic title “Mr. Chandramouli” and that the film will have Regina Cassandra, Varalaxmi Sarathkumar and Satish in important roles. The latest is that, legendary directors Mahendran and Agathian will be seen acting in this film Mr.Chandramouli. 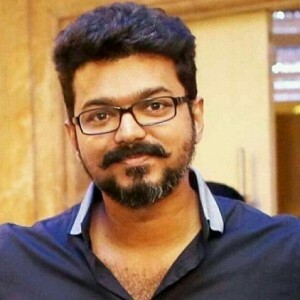 Agathian is also the father in law of director Thiru who is helming the megaphone for this project and Mahendran would be adding his flavour, that was well received by all in Vijay’s Theri. Meyaadha Maan movie trailer review! Vaibhav and Priya Bhavani Shankar's Meyaadha Maan movie trailer! 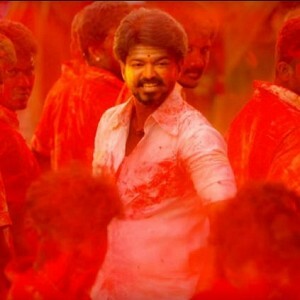 "Mersal advance bookings not possible unless.."
People looking for online information on Gautham Karthik, Karthik, Regina Cassandra, Santhosh, Thiru will find this news story useful.